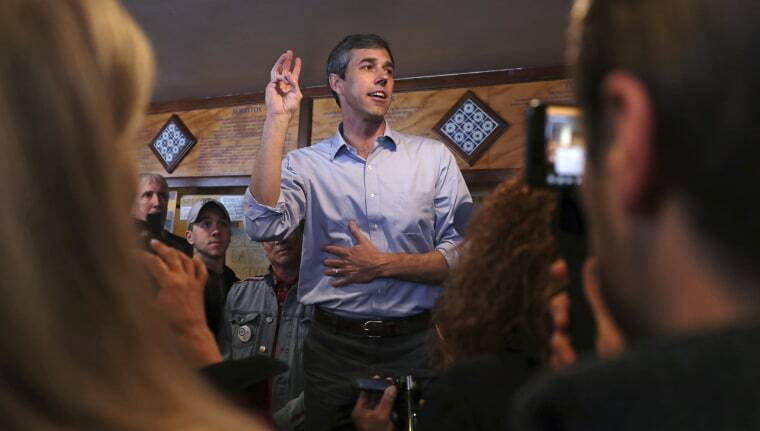 ROCK HILL, S.C. — Democratic presidential contender Beto O’Rourke called for an end to the cash bail system Friday, using his own two arrests from the 1990s to make his case. During a campaign event here, a woman who said she worked with the American Civil Liberties Union asked O'Rourke about his plans for "the cash bail system that you yourself benefited from." Cash bail allows criminal defendants to leave jail after paying a deposit of money in an amount aimed at ensuring the defendant returns for trial. Criminal justice reform advocates argue that the exchange of money for freedom has proven unfair to the poor, who may not be able to pay and therefore are more likely to get stuck behind bars, and that the bail system should be eliminated. The former U.S. congressman from Texas said he was arrested and spent a night in jail after each incident. He acknowledged that his family's resources helped him avoid lifelong implications from his offenses, and said that he believed others should have that same opportunity. 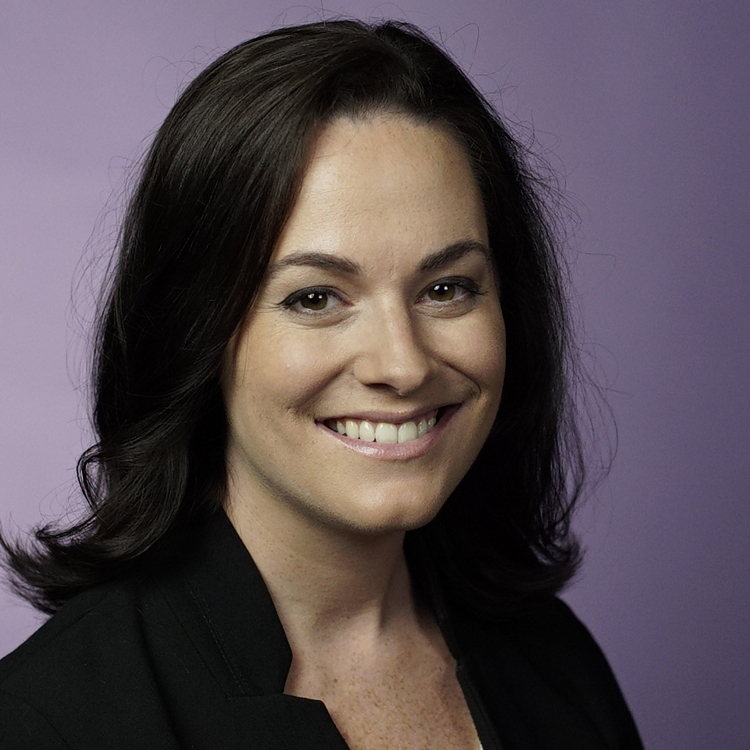 “In both instances, I was able to post bail, because we had the resources in our family to do that. I understand now how exceptional my experience was, and the fact that these mistakes didn’t define me or my future or my options over the course of my lifetime,” O'Rourke said. O’Rourke, who was arrested in 1995 and 1998, according to reports, said that past crimes unfairly haunt many Americans, particularly nonviolent drug offenders. “So, ending the cash bail system makes sense. You cannot be too poor to have your freedom and that is exactly what happens in the United States of America right now," O’Rourke said. O'Rourke isn't the first 2020 contender to endorse the idea of ending cash bail. Sens. Cory Booker, D-N.J., and Kamala Harris, D-Calif., have both criticized the system. Harris worked on a bill to overhaul bail practices with Sen. Rand Paul, R-Ky., in 2017. The Texas Democrat's criminal history has been seized on by his political opponents throughout his career. His trespassing arrest is often referred to a burglary charge by critics; criminal trespassing is indeed classified under Texas penal code as a burglary offense, according to PolitiFact.